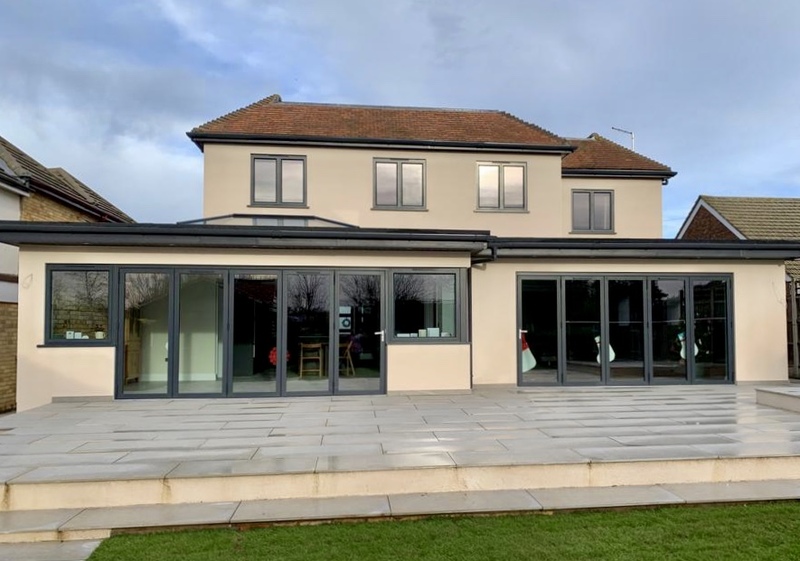 We’re a home improvement company originally hailing from Rayleigh, Essex, now based in Southend on Sea where the majority of our Windows & Doors are manufactured. 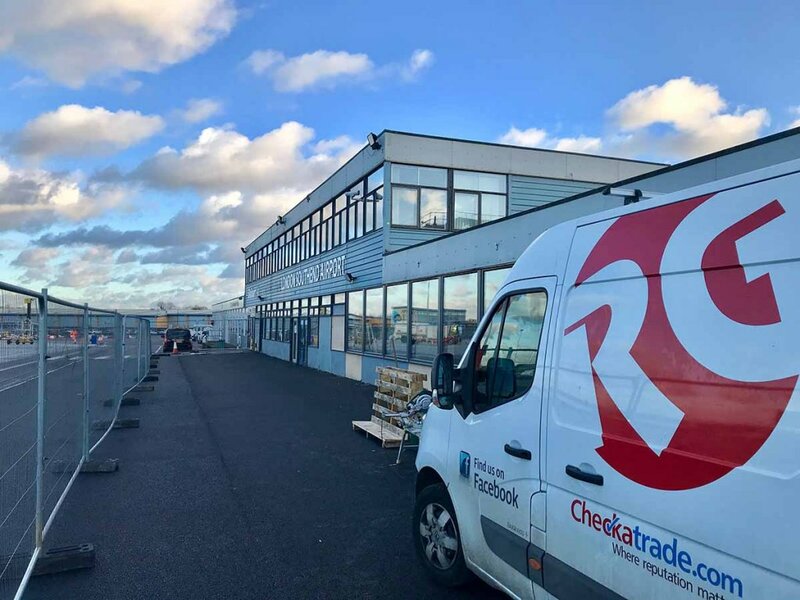 We have traded successfully since March 1983 providing customers in and around Southend, Essex with the highest standards of service and quality materials. 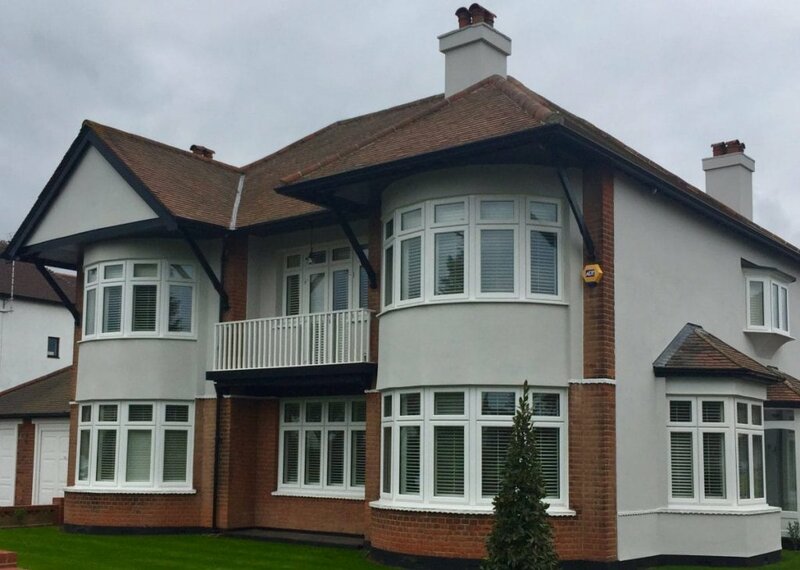 As an installation specialist we provide the highest quality of service from design to finish, all our installations come with a strong 10 year guarantee. Looking to improve your home? 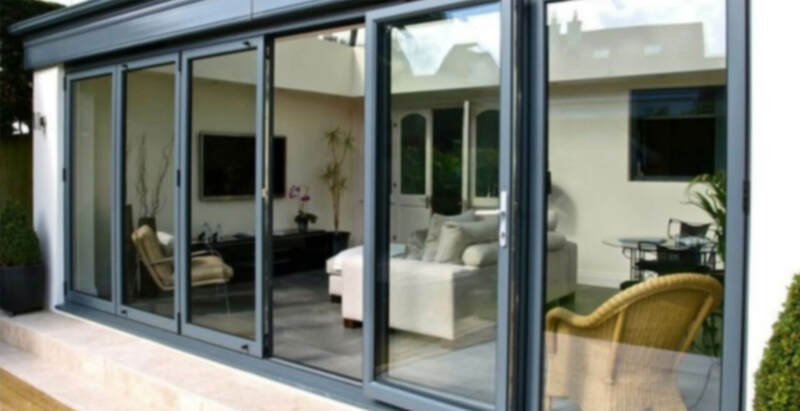 From new windows and doors, to orangeries and bespoke living spaces. 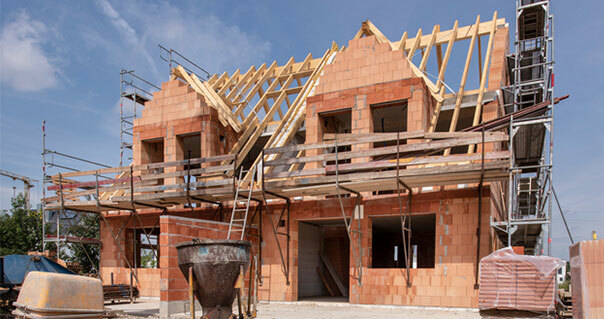 We offer a range of services that will transform your property. Need help with a commercial project? 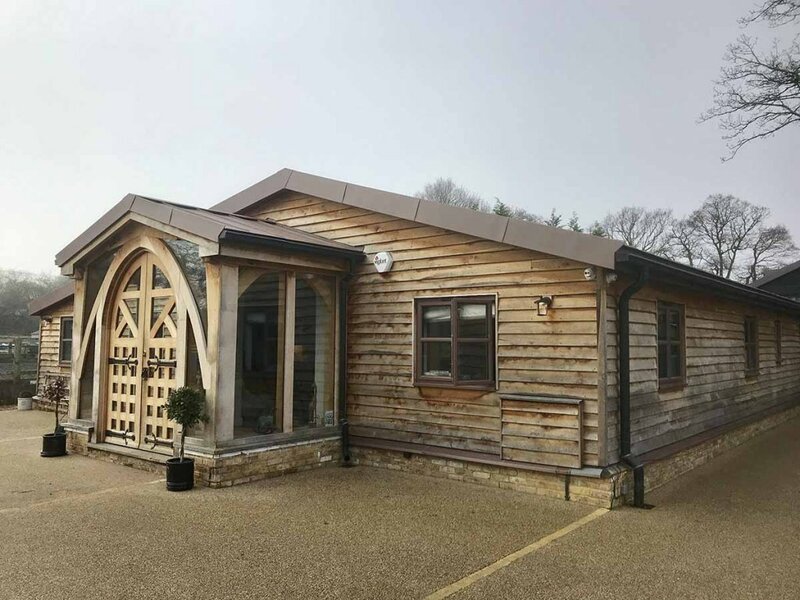 From sourcing products to project management Rayleigh Glass can help you complete your commercial projects to the highest of standards. We know that these are often words that fill a home owners mind with dread… the “free quotation” for double glazing, where you invite someone in to your home, only for them to spend many hours doing their best to sell you an outrageously expensive solution, which suddenly drops in price every time you say no… Well, Rayleigh Glass are different, and we have been for many, many years. 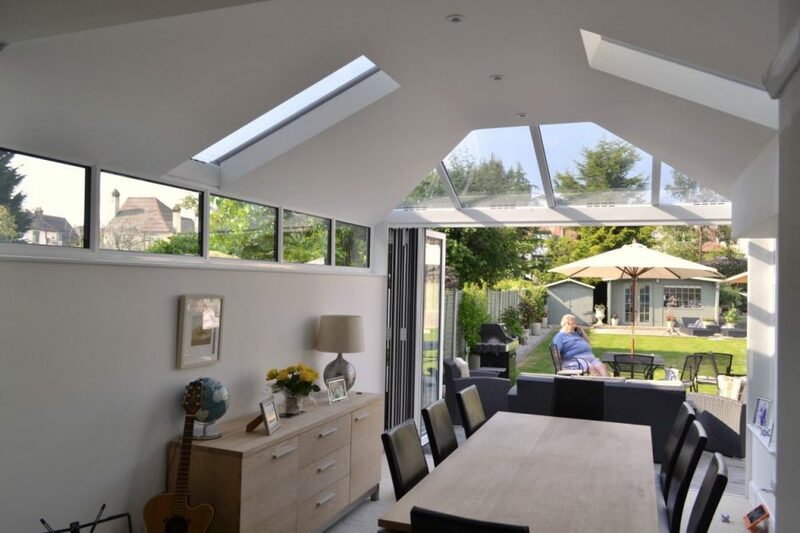 We know that all you really want, is helpful and friendly advice from an expert, a simple and straight forward quotation, and then the chance to think about it (after all, it’s a big decision). 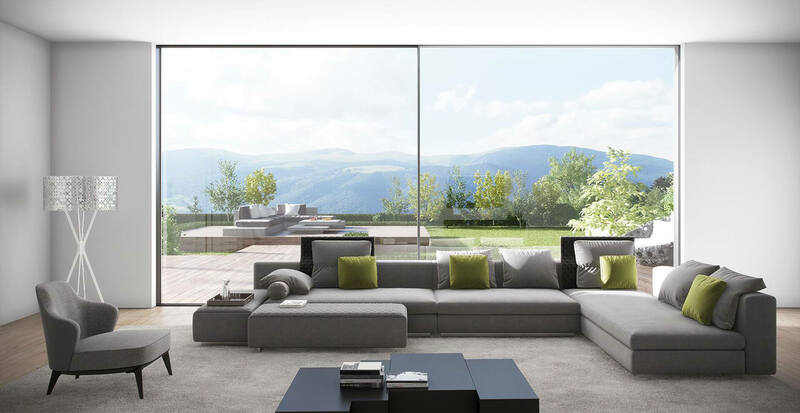 So there’s no high pressure selling, no ‘sitting in your living room’ for hours on end – it’s just plain and simple, everything you need to know to make a decision. 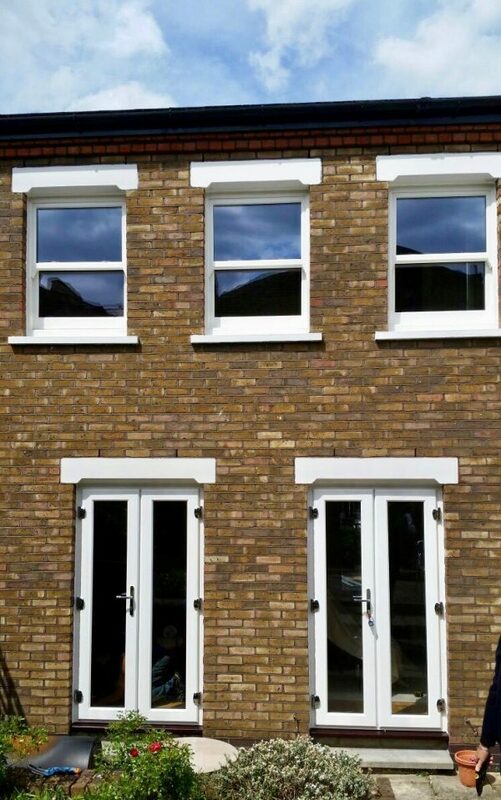 I recently had the front of my house double glazed (on Pall Mall, Leigh on sea if you want to look!) by Rayleigh Glass. Professional and friendly service throughout. 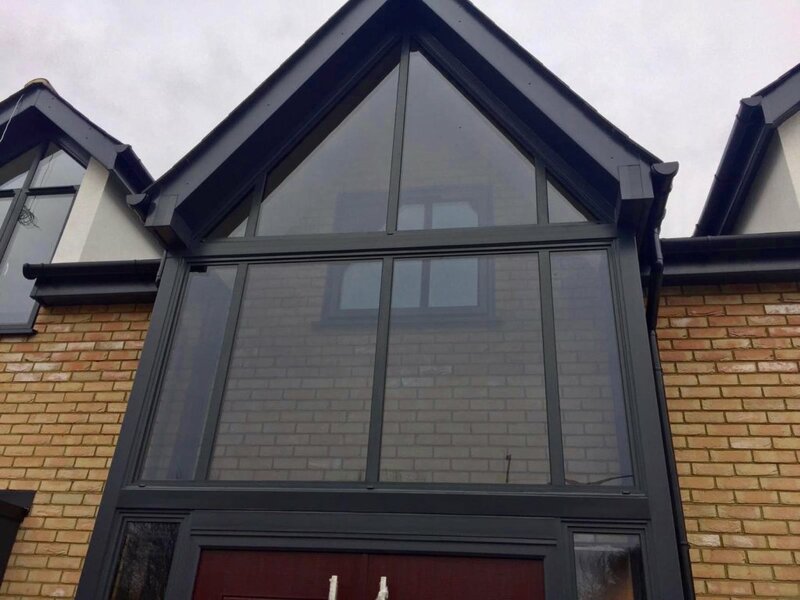 Steve who provided me with the quote was very helpful in making sure I had what I wanted & I can’t fault his commitment (& patience) when it came to choosing stain glass window colours. The guys that did the work were in & out very quickly, did a great job of touching up anything that needed doing & even cleaned up after themselves when they left. Pricing was very competitive, service was top draw from start to finish. Would recommend. 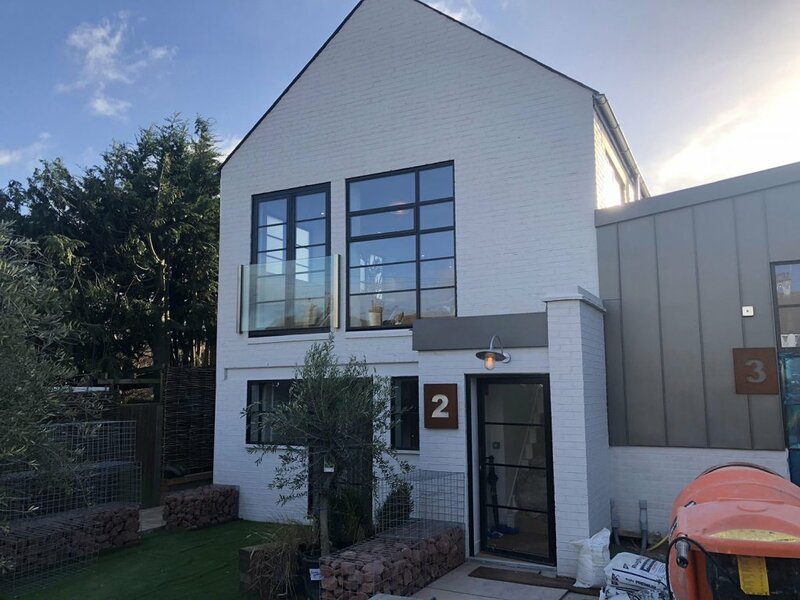 So chuffed with our new windows and doors – we’ve had to turn the heating thermostat down two degrees since they’ve gone in. 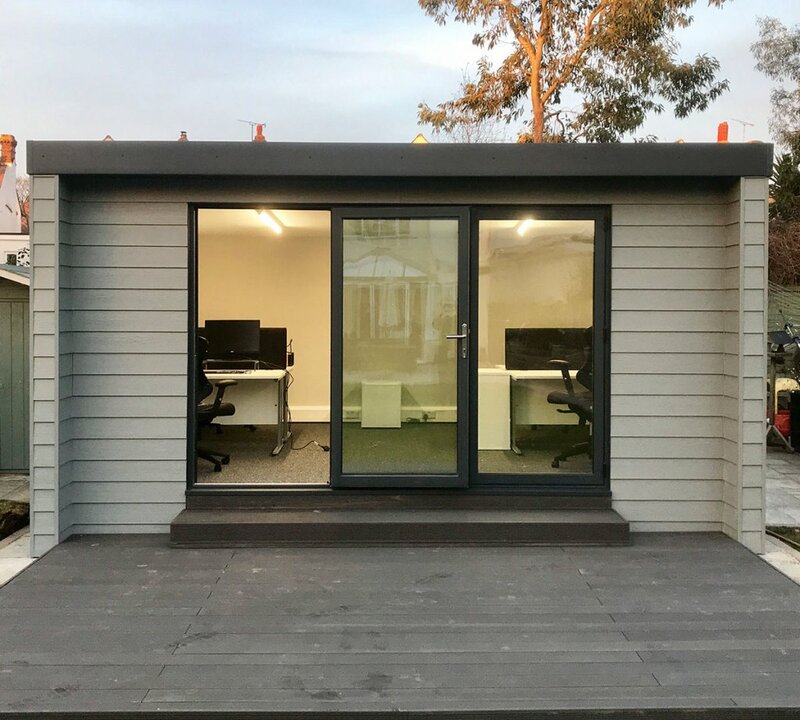 Team were professional and tidy doing the install and the staff in the office and the surveyor who came to check our order were all professional and helpful every time we spoke to them. 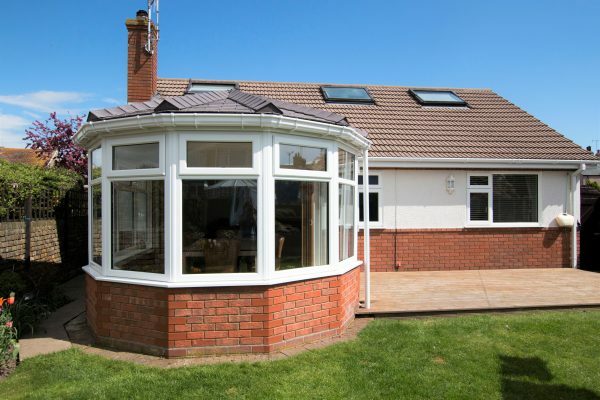 Content of Order New “P” shape conservatory All new doors, windows, including patio doors. All new soffits, fascias and gutters, including double garage. I can say truly I am very pleased I chose Rayleigh Glass to do this extensive work. 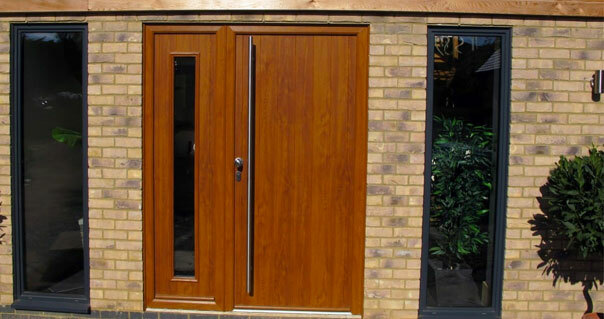 They sell an excellent quality product at a cost competitive rate and invest in using excellent tradesmen to install it. 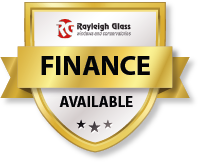 I would recommend Rayleigh Glass to anyone. I wanted a superior quality product and got it. I wanted a job done well and got it. I got both at a competitive price and that is very satisfying.